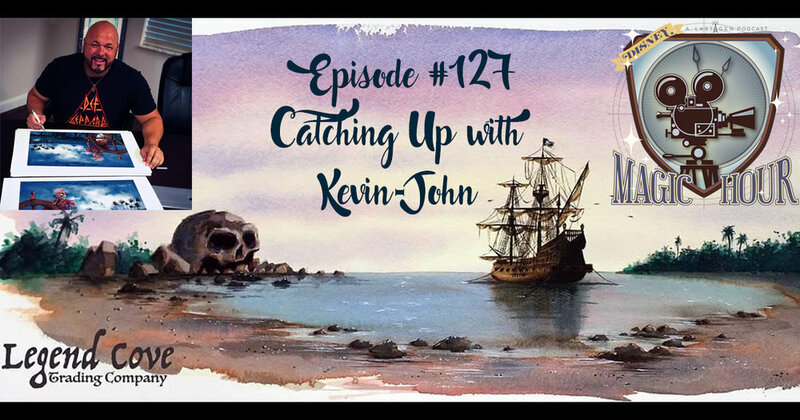 This week as we bid farewell to Epcot's Festival of the Arts we are lucky enough to sit down with Disney Master Artist Kevin-John to have a candid conversation about Disney, Art, Halloween and more. From this years art festival at Epcot to the excitement for Universal's Halloween Horror Nights, we cover it all. 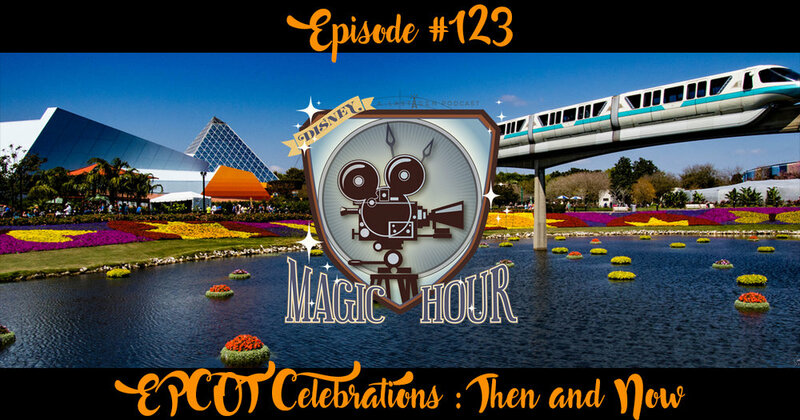 This week we start off by giving our thoughts on the After Hours event at Magic Kingdom then step into EPCOT for an overview of this years Festival of the Arts. Then to contrast we take a look back at the Millennium Celebration that seemed to last another Millennium. Lot's to discuss, lets go, it's showtime! !